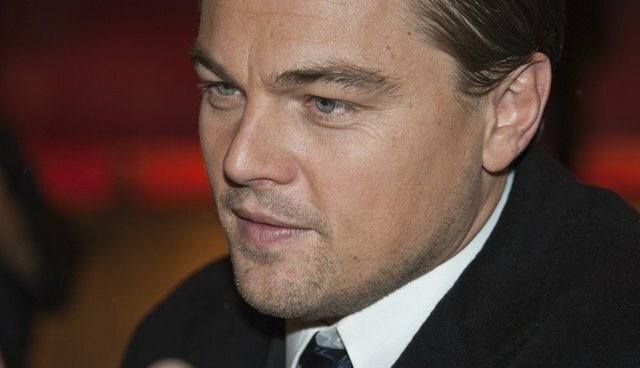 Actor and noted conservationist philanthropist Leonardo DiCaprio hosted a gala in France to promote his foundation's endangered species programs, and drew a whopping $25 million from attendees. "There has never been, since the time of dinosaurs, as many plant and animal species disappearing so quickly," DiCaprio told the audience during his opening remarks. "We must make efforts to protect rich biodiversity." The event included an auction of artwork from artists like Damien Hirst and Pablo Picasso, DiCaprio's own Harley Davidson motorcycle signed by Martin Scorsese, Robert De Niro and Bono, and rock n' roll memorabilia available to 500 guests. In attendance were names like Selena Gomez, Joan Collins, Petra Nemcova, Cara Delevingne, Jared Leto, Marion Cotillard, Robin Thicke and Bono (who auctioned off his personal guitar for $1 million). It's been reported that tickets to the event cost between between $7,000 and $130,000. The proceeds went toward the Leonardo DiCaprio Foundation, which funds projects and programs to help save endangered and threatened species around the world.